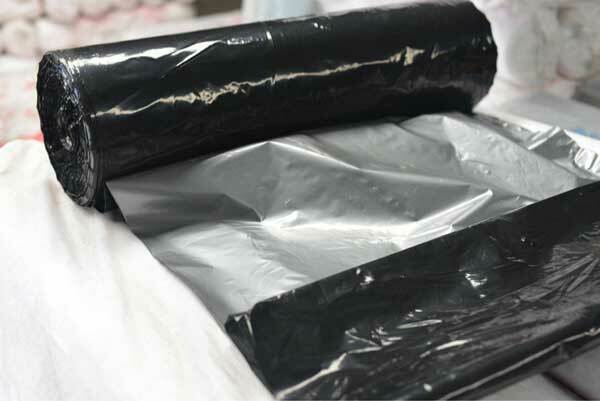 LLDPE silver/black Agricultural Mulch Film is made of high quality resin and has special reflection. The silver side faces outside, and the black side faces soil when using. It has obvious shading, decreasing temperature effect. Beside the function of common films, it’s good for sowing, moving and manufacturing of the crops in summer. In the meantime, it can reflect ultraviolet and visible light, restrain the growth of weeds, and therefore is especially suitable to sow seeds in summer. 1. 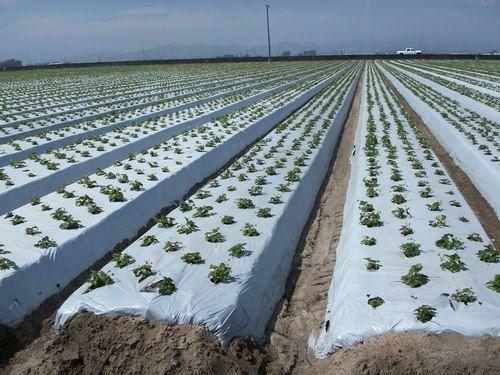 Improve the soil temperature, insulation, moisturize, improve fertilizer efficiency.